If you know anything about the value of high-quality early childhood education, you know that the Perry Preschool Project provided a very substantial return on the money invested in it. Columbia University researchers have just discovered another big winner. Their cost-benefit analysis of six social and emotional learning programs, The Economic Value of Social and Emotional Learning, shows that SEL delivers $11 in benefits for every dollar invested. The researchers found that SEL programs help all children, and regular classroom teachers can teach them, but this shouldn’t be an ad hoc affair. The most effective learning takes place when teachers use evidence-based programs and implement them faithfully. With such remarkable outcomes, it’s no wonder that Head Start is considering introducing SEL programs on a large scale. After testing PATHS, the Incredible Years, and a one-year version of Tools of the Mind, they found there are different ways to boost children’s social and emotional development, provided they’re evidence-based and include high-quality teacher training and coaching. 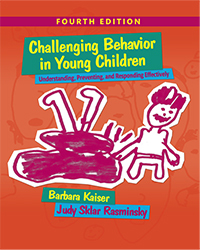 Children with challenging behavior may have trouble in the social and emotional realm. Because they’re frequently rejected by their classmates, they have few opportunities to learn and practice social and emotional skills. In fact, they may hang out with others like themselves, reinforcing their antisocial tendencies. 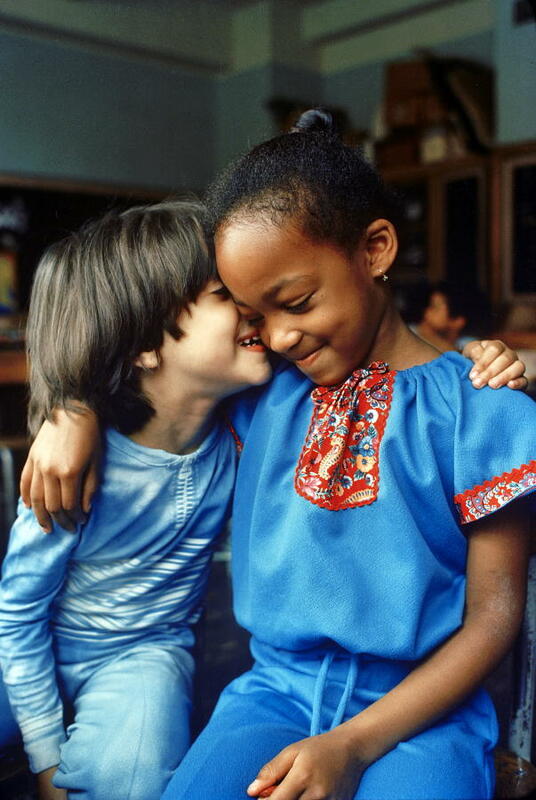 When you proactively teach SEL to the whole class, no one is singled out or stigmatized, and everyone learns the same concepts and vocabulary, making the skills easier to model, practice, use, and reinforce, and you can integrate them into the curriculum and everyday activities. Clearly, social and emotional skills can be taught, and they’re worth every penny. A nationally representative survey showed that most teachers believe social and emotional learning is important. What do you think? Are you using a social and emotional learning program in your classroom? Does it help you address behavior problems? We’d love to know your views.